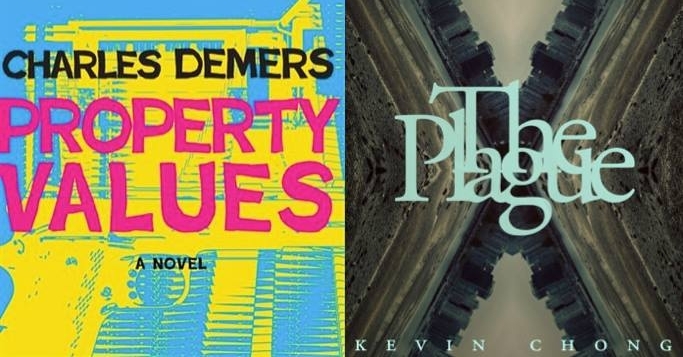 In their respective novels, local writers Kevin Chong and Charles Demers bring the Bubonic plague and violent crime to Vancouver and imagine the inconceivable: depressed real estate prices. A modern retelling of the Camus classic set in Vancouver. An engaging story of infectious disease and quarantine that contemplates morality, social inequity, and human resilience. This will be an early event, but you are welcome to stay and celebrate all night at The Fox's monthly Motown dance party!